Many of us are making resolutions to eat better and exercise more in 2017. 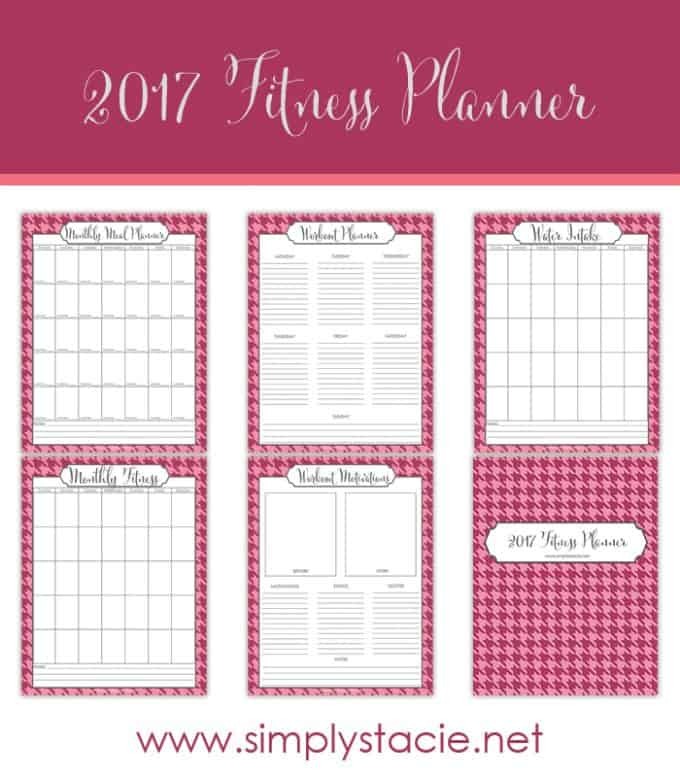 This 2017 Fitness Planner free printable can help you reach your goals! It includes a monthly meal planner, workout planner, water intake sheet and more. Download your free copy of this 2017 Fitness Planner.